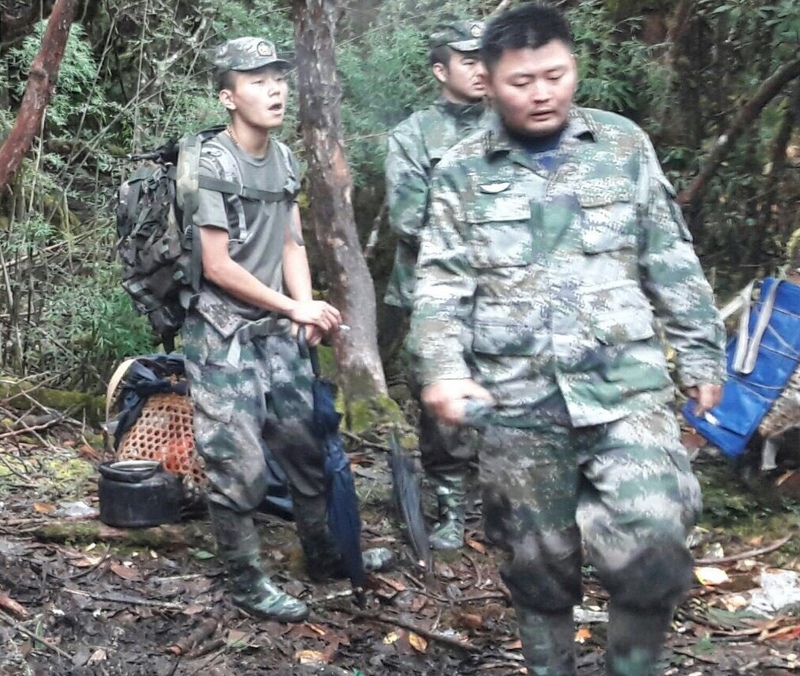 Refuting the media reports of Chinese troops transgressed into Indian territory in Arunachal Pradesh’s upper Dibang valley, the government on Monday said that the incident had taken place in July when they inadvertently entered into the valley. 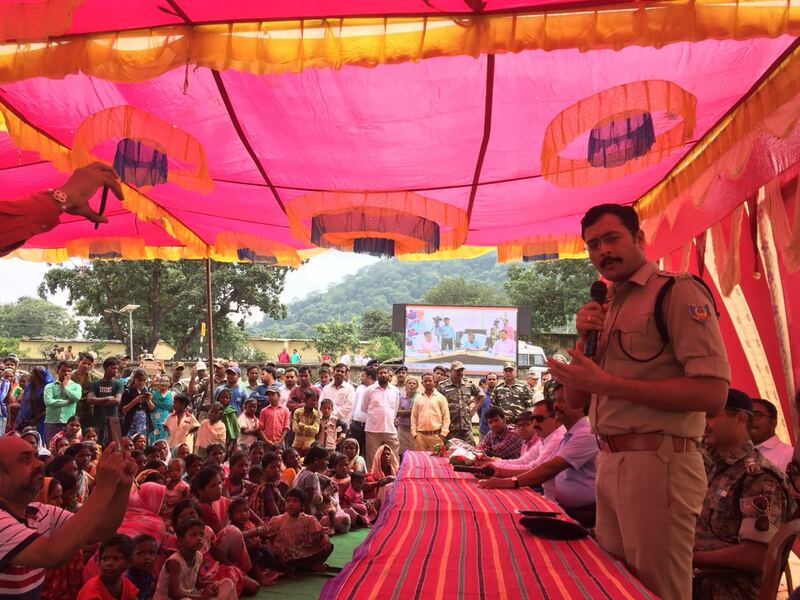 By: Sapna Singh At a time when Naxals’ influence has been confined to a few pockets in the bordering areas of Jharkhand, police officers deployed in these areas are still finding it difficult to wean villagers from Naxal ideologies, but Government’s developmental policies have instilled hopes into villagers. 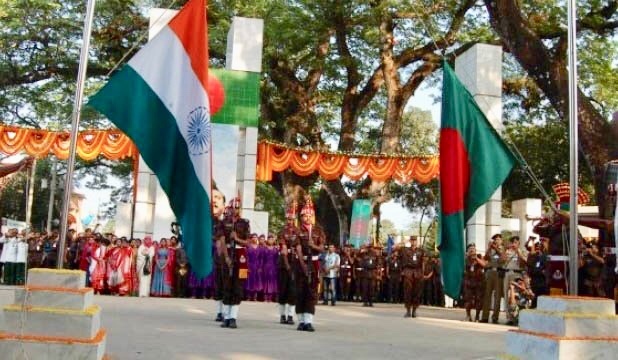 A high-level meeting between the border forces of India and Bangladesh began in New Delhi, on Monday, where the two sides are expected to discuss action against insurgent groups and movement of displaced Rohingyas, a senior BSF official said. 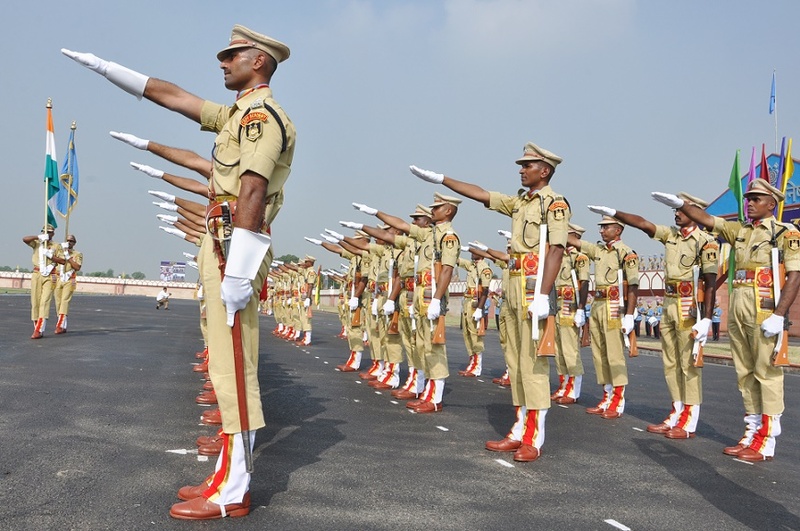 In one of the biggest recruitment drives in central security forces, the government has decided to recruit over 54,000 jawans in armed police forces like the CRPF, BSF and ITBP among others this year. 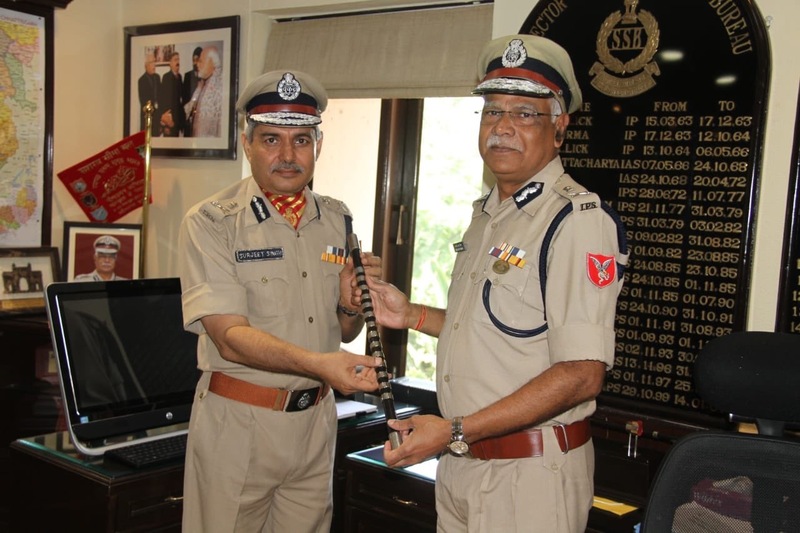 Aiming at harbouring cordial relations among both the forces to deal with the border crimes, a-four day long IG level talk between Border Security Force (BSF) and Border Guards Bangladesh (BGB) is scheduled to be held from July 22 in Tripura Frontier headquarter in Agartala, BSF officials said on Tuesday. All three Jaish-e-Mohammad (JeM) militants, who were trapped inside a house, were killed and a CRPF jawan was injured in an ongoing encounter at Tral in south Kashmir district of Pulwama on Tuesday evening. 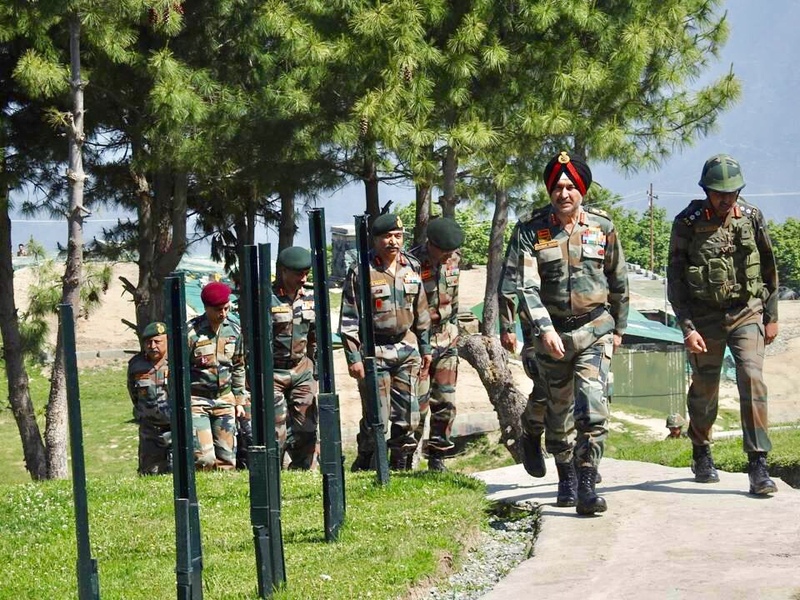 The government on Sunday decided not to extend the suspension of counterterror operations in Jammu and Kashmir announced at the beginning of Ramzan month despite chief minister Mehbooba Mufti pressing for an extension by at least two months. 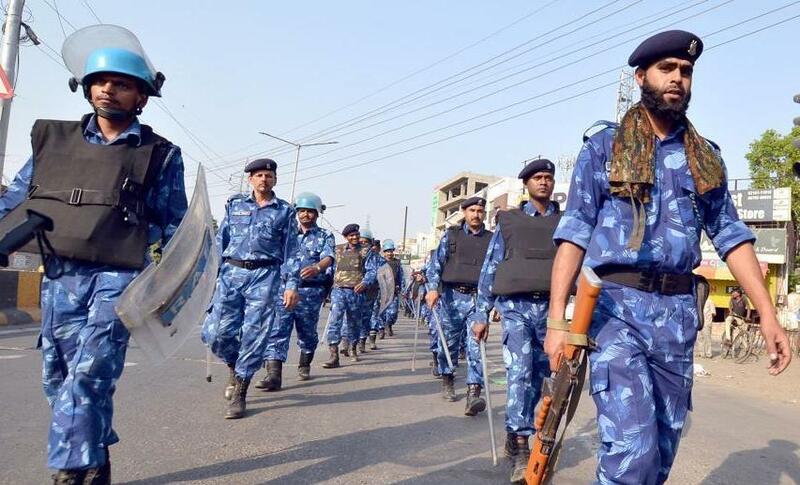 The government on Monday send 11 companies of paramilitary forces to contain the communal violence erupted in Meghalaya’s capital Shillong on Thursday.